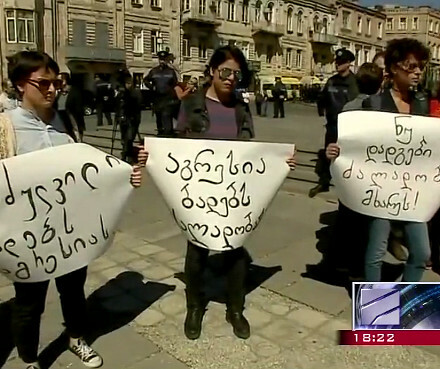 Local fraction of Georgian Dream alleges Mr Saakashvili’s “Armenian origin” in a fresh display of anti-Armenian sentiment. 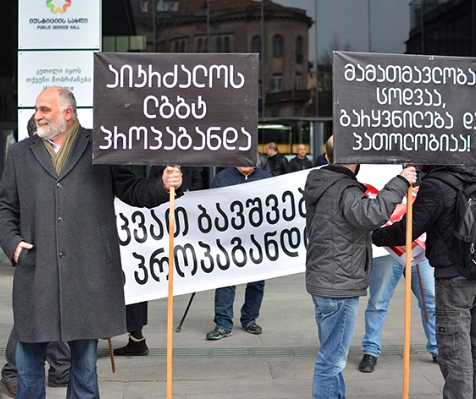 NGO platform No to Phobia issued a statement condemning the use of Armenophobic language and hate speech in a recent publication to be found on the website of Khulo’s Municipal Council, Interpressnews reports. 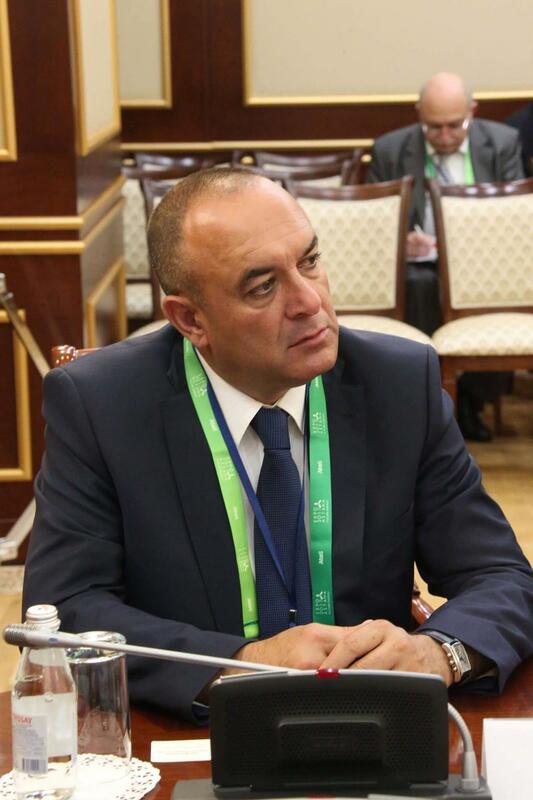 The document titled Report by the chairman of the fraction Georgian Dream–Democratic Georgia in Khulo’s Municipal Council about the previous work implemented contains references to the alleged Armenian origin of Mikheil Saakashvili, former president of Georgia and current mayor of Odessa Oblast. The document also makes use of formulations ‘Today Saaka tries to do stuff under American protection, but in the long run he’s working in Russia’s interest’ and ‘Apparently, the plight of the Georgian people wasn’t enough for him as today this swine roots around in Ukraine’s steppes with its dirty snout’. The organisation points out that the law ‘On elimination of all forms of discrimination’ obliges public institutions to refrain from use of hate speech. It calls Khulo’s Municipal Council for a fast and efficient response, including removal of the publication from the Council’s website. 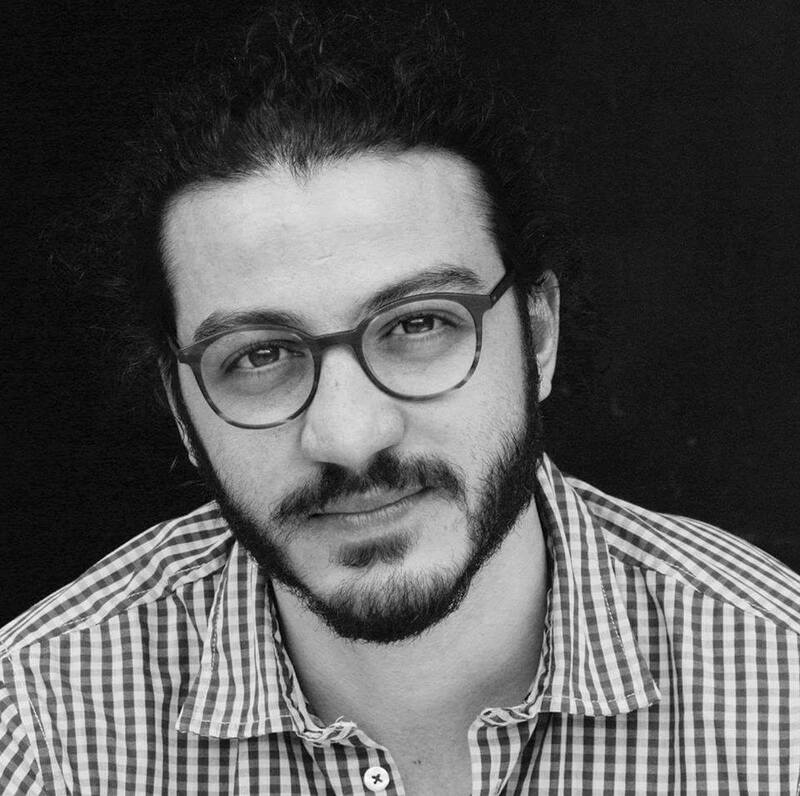 It also calls the Public Defender as well as Georgian Dream to examine and respond to the incident. 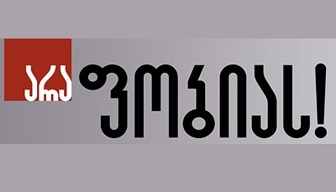 Alleging Armenian roots is a method sometimes used by political opponents and media outlets to discredit politicians and public figures in Georgia.